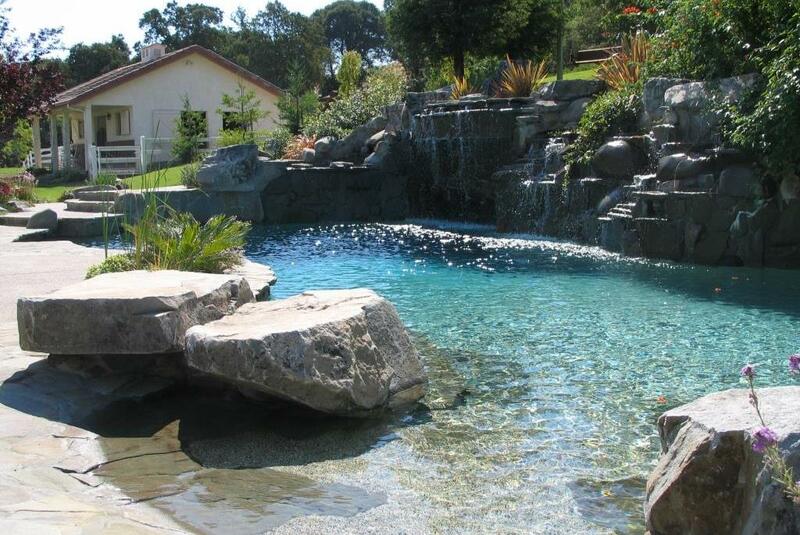 Hawkins Pools team completed a new swimming pool with concrete for a home in Walnut Creek. 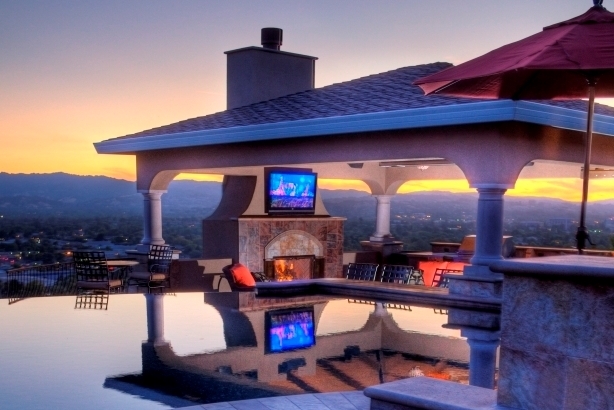 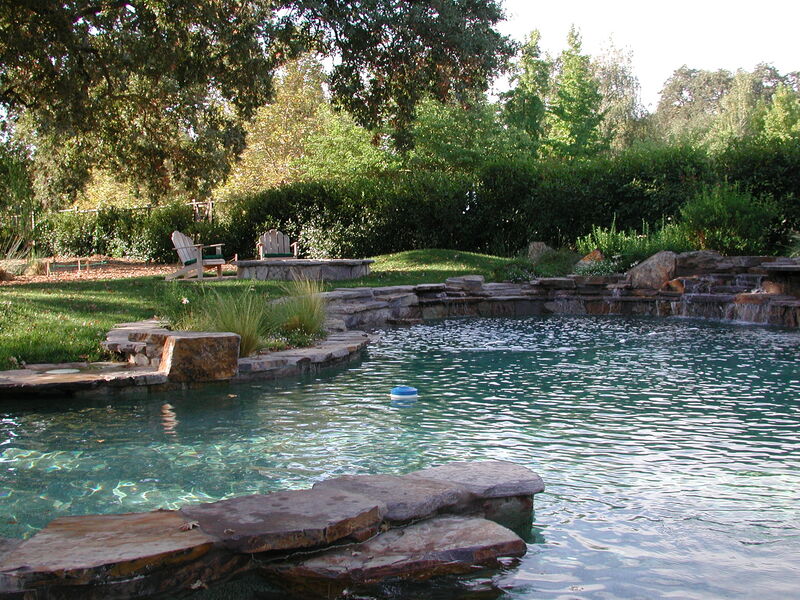 The project features a swimming pool with a spa and landscaping in a natural setting. 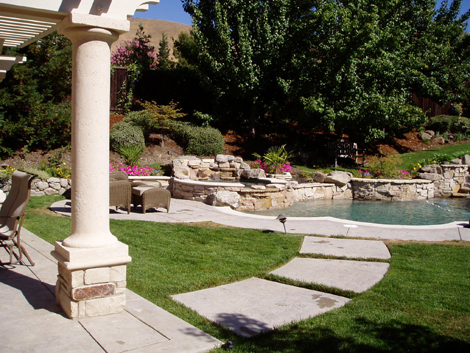 We added concrete surround and flag stones for accent complementing the nice backyard as a place to relax. 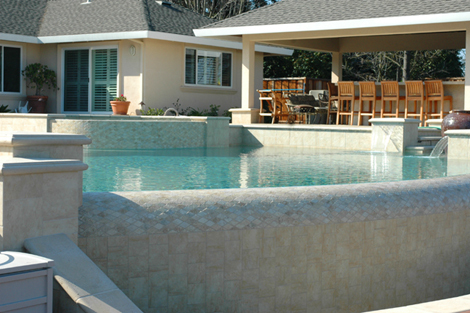 Hawkins Pools swimming pool and spa design team used the creative design experience to build this pleasant backyard living space. 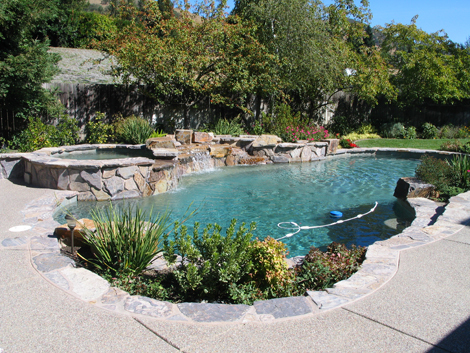 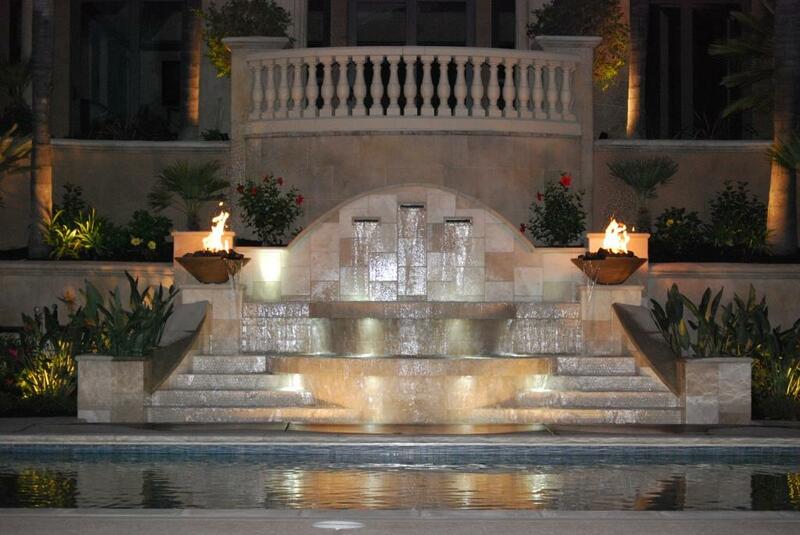 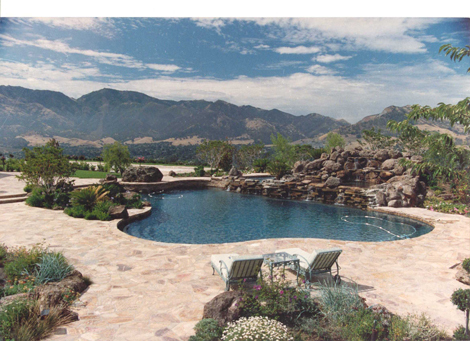 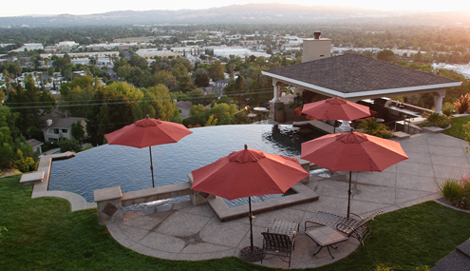 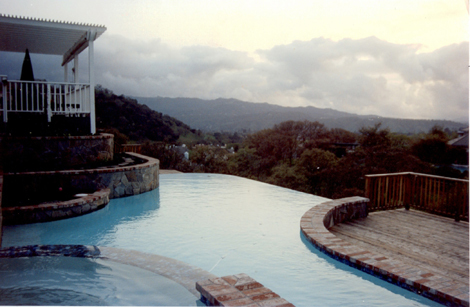 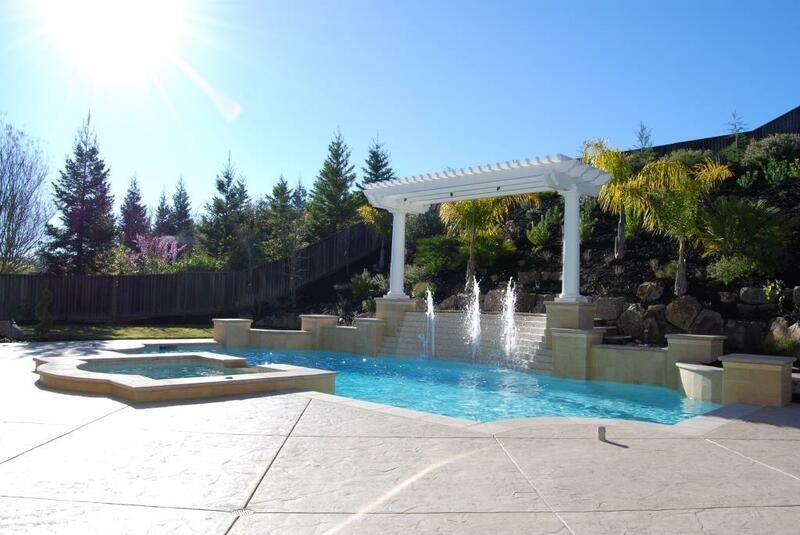 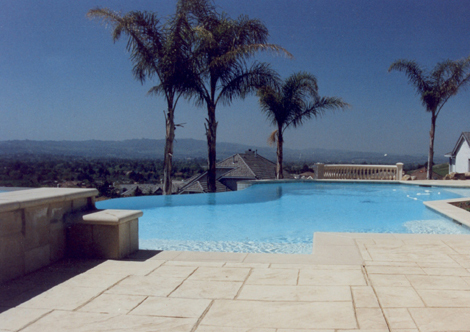 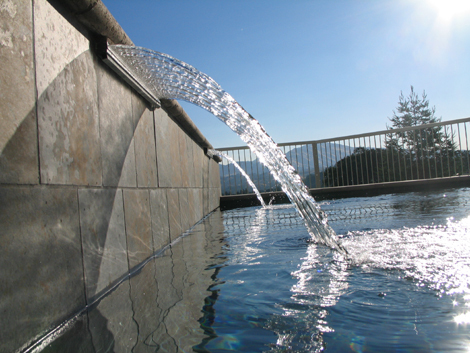 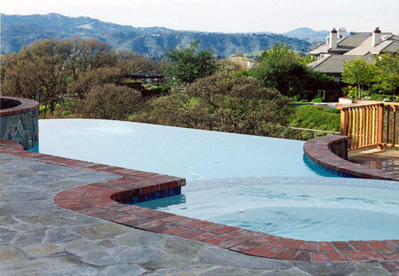 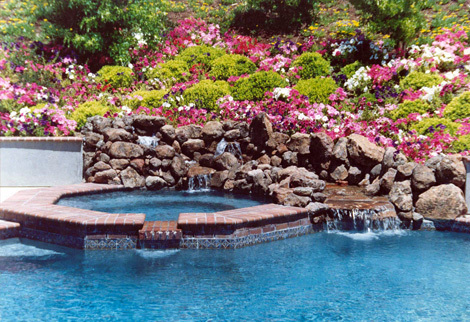 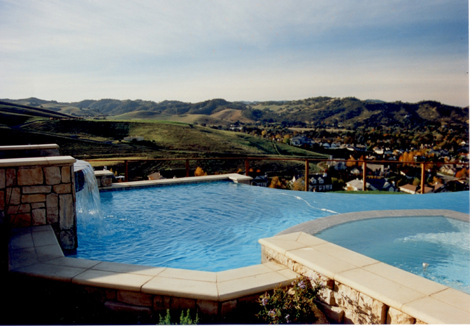 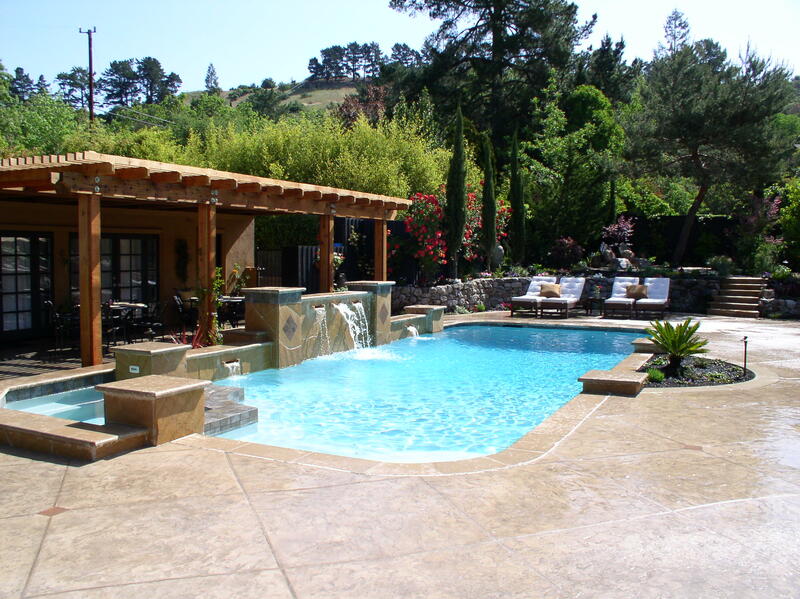 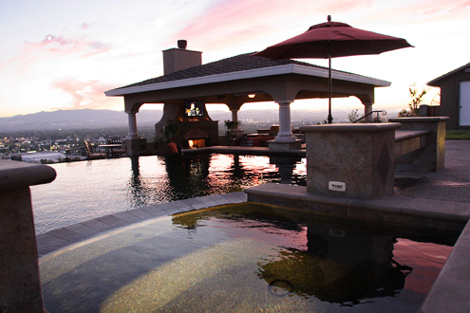 Contact Hawkins Pools for a quality design and contractor in Walnut Creek, Danville, San Ramon, Blackhawk, Alamo, Lafayette and other bay area cities.